Editor’s Note: How does that saying go…you get what you pay for? Megan, from Rappsody in Rooms, is here to show us today just how true that is for acrylic craft and artist paints. 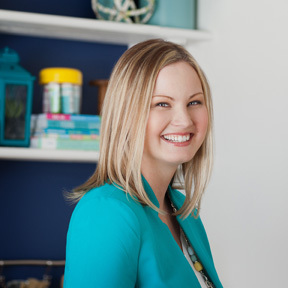 Love her fun comparisons…and pretty example projects! Have you noticed there are multiple paint sections in the craft store? One is labeled the craft paint section. There you typically see small bottles of paint labeled craft paint, but upon closer inspection notice on the bottle it is labeled acrylic paint. A few aisles over there is another paint section with tubes of paint, also labeled acrylic paint (usually in the art section). 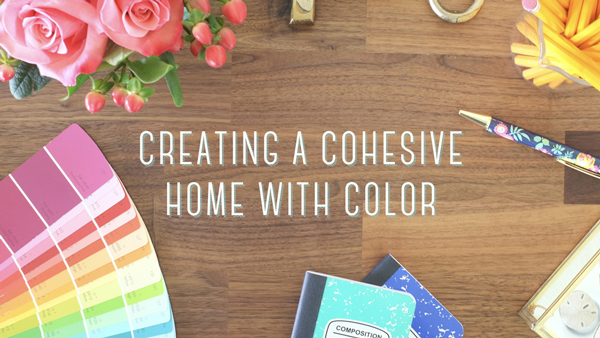 Let’s help banish crafting indecision today by breaking down some of these paint differences. To see these paints in action I’ve put together test projects to allow us to actively see which paint works better on different mediums. 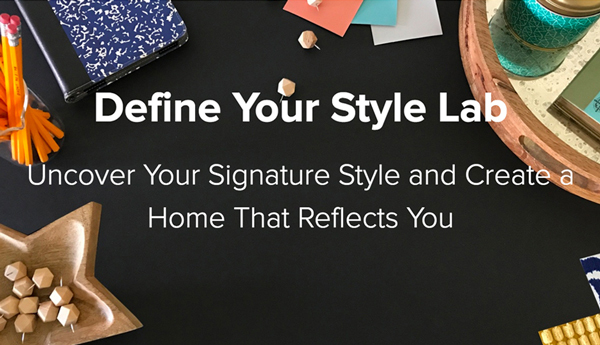 In doing this you will always know which paint to buy for the project you are doing. 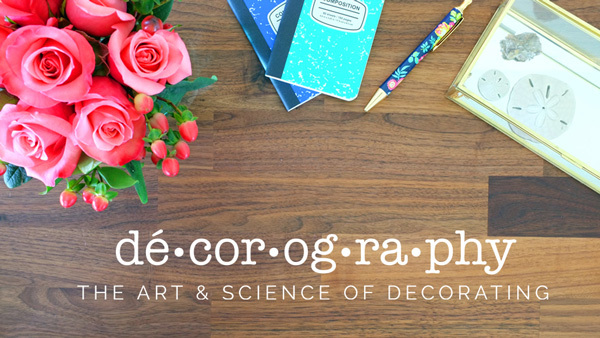 So long indecision – hello uninhibited craftiness! For these tests I tried to use similar colors in both the acrylic and craft paints. I also used the same simple paint brush for both tests. This will allow us to compare the projects equally. 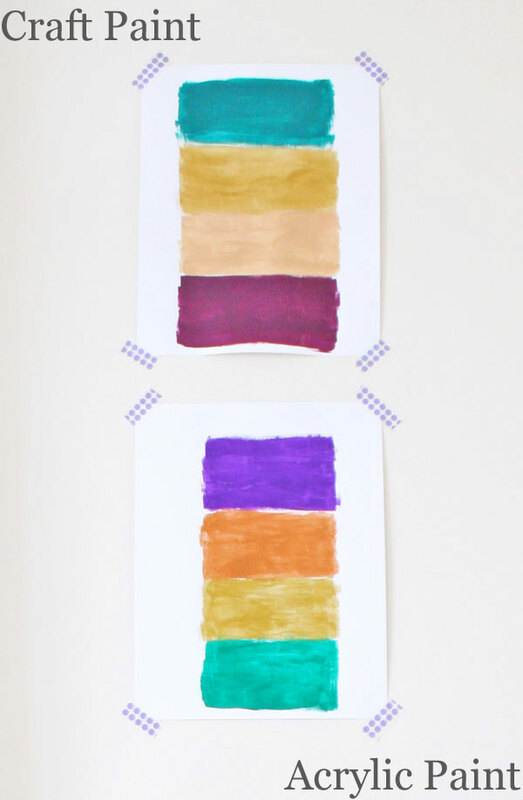 To perform this test I took plain white cardstock and painted a pattern using four different colors. Went on very smooth – easy to get a more streak free look. I preferred the color of the acrylic paint over the craft paint but liked the ease of use of the craft paint. However, I believe that it may be more of my inexperience that brought on the streakiness so my verdict is that acrylic paint wins the paper test. To perform this test I took two plain white canvases from the craft store and painted a taped out pattern using four different colors. Thicker, also could be good for texture again, but this also allowed better coverage on the canvas. It was thinner so it required two coats to get good coverage. The acrylic paint had an easy win in this test. I once again had some streaky lines with the acrylic paint but I think this is more a user error. However, the way the colors were even more vibrant on the canvas made the acrylic the clear winner. 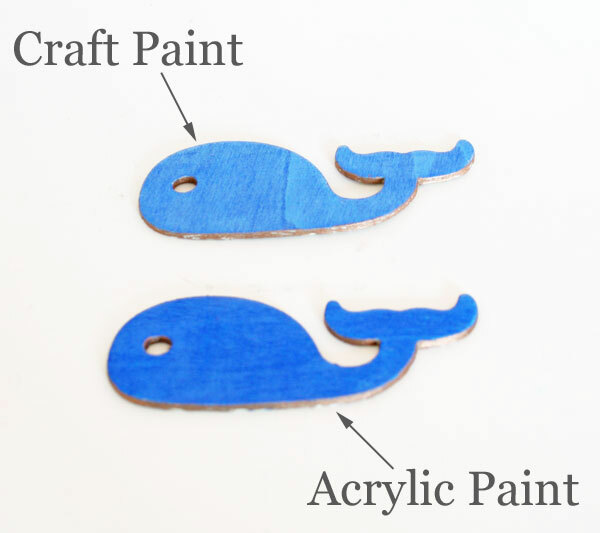 To perform this test I took two wooden whales and painted them both a metallic blue. I was surprised that acrylic paint once again had an easy win on the wood test. I thought it would be craft paint, but the deeper color with the acrylic paint made me fall in love. Yes, it was still thicker and took more paint, but I didn’t have any streaking problems on this medium and the whale never looked better. Acrylic paint has a higher pigment density which results in deeper, more vibrant colors. This is why I always liked how the acrylic paint looked over the craft paint. The acrylic paint was definitely of a higher quality than the craft paint, shown in its thickness, better coverage, and the higher pigment density. The acrylic paint took more paint for the first coat based on its thickness but did not need a second coat like the craft paint did. The craft paint was easier to use because it did not get streaks and was much easier to wash off surfaces and brushes. The acrylic paint is more expensive than the craft paint. I recommend saving the acrylic paint for special projects to help save in costs. Anyone else surprised that the acrylic paint was the majority winner, taking two out of three tests? I am definitely going to be reaching for the acrylic paint for more important projects that I foresee staying in my house for a long time. But for those fun, smaller projects, I definitely will be reaching for the easier and cheaper craft paint. 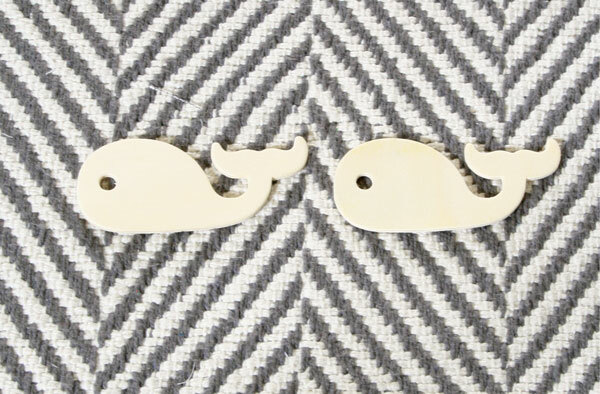 To see how I made these painted canvases, wooden whales, and cardstock and to see more craft tips and tricks, head on over to Rappsody in Rooms. I had a feeling that acrylic would win! You’re good Paula! I was surprised by the results myself! I guess I shouldn’t have been though, since one is definitely of a higher quality than the other. I’ve wondered about this! Thanks for the experiment! So glad you found it helpful Amy! 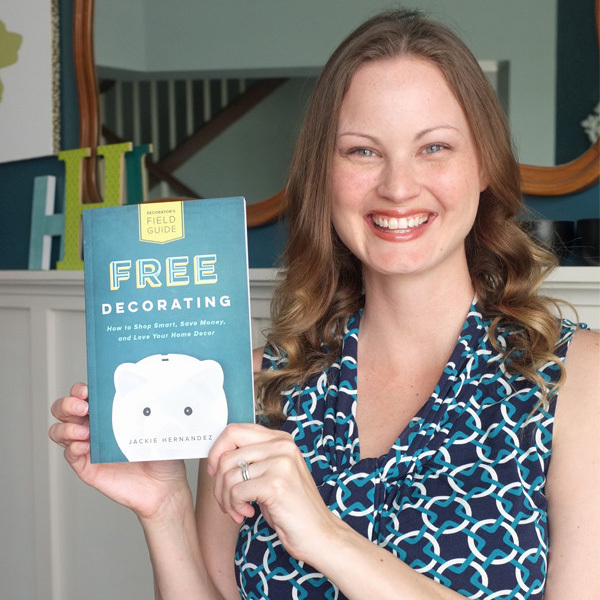 Thank you for this post – I think everyone feels overwhelmed at the craft store! This post makes it a little easier. 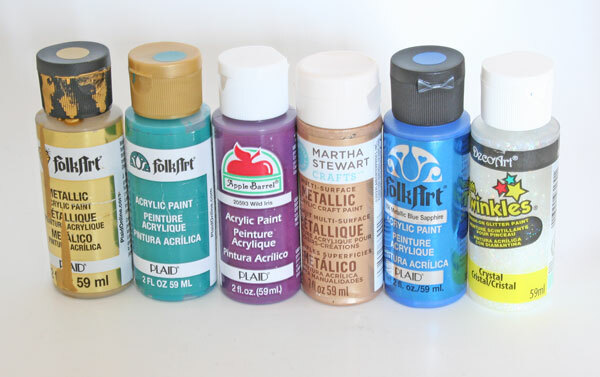 1) Acrylic paint dries out after a couple of years – buy only what you need (do not stock up, regardless of sales). 2) Acrylic gel medium can make your paint go further. You just mix it into the paint. It comes in many styles (e.g. glossy, matte, or thick). You can also mix it into you paint to get cool effects like texture. 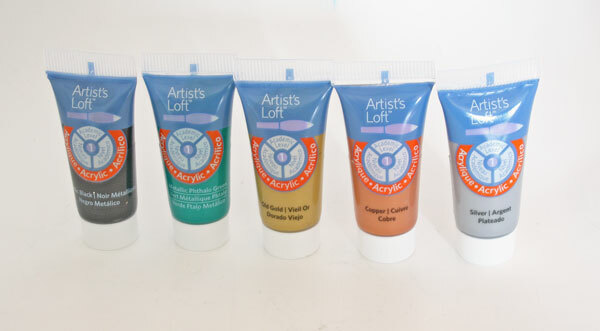 3) You can mix and match your craft paint with your acrylic paint. 4) For paper projects, you can also mix and match your acrylic paint with watercolors – just be aware that since the acrylics are basically opaque and the watercolors are basically transparent, most people start their projects using mostly watercolors and then add in the acrylics later. To say that another way, acrylics on top of watercolors look good, but watercolors don’t show up well when they are painted on top of acrylics. Wow! Great tips! Thanks for all your additional information! I’ve never worked with gel medium. I may have to give that a try now. In addition to the gel mediums you get at the art store, you also might want to look at the glaze medium and the “slo-dri” medium. The glaze turns most paints translucent [depending on your paint/glaze ratio and the pigment density of the paint] and allows for some interesting effects. Specially tone on tone effects, paint a coat of glaze, let it sit for 10 to 30 seconds and wipe some off, move it with a brush, press a rubber stamp or any other texture marking stuff [i.e. bubble wrap, twine wrapped around a toilet paper roll, crumpled paper towel, sea sponge, your finger! days of fun I promise]. The slo dri slows down the drying time which will help with your streak issue. Also, thinning the paint, either with gel medium or water, will help with the streaks. OH! I almost forgot, my fave medium – iridescent — adds a sheen not kiddie-craft-glitter! 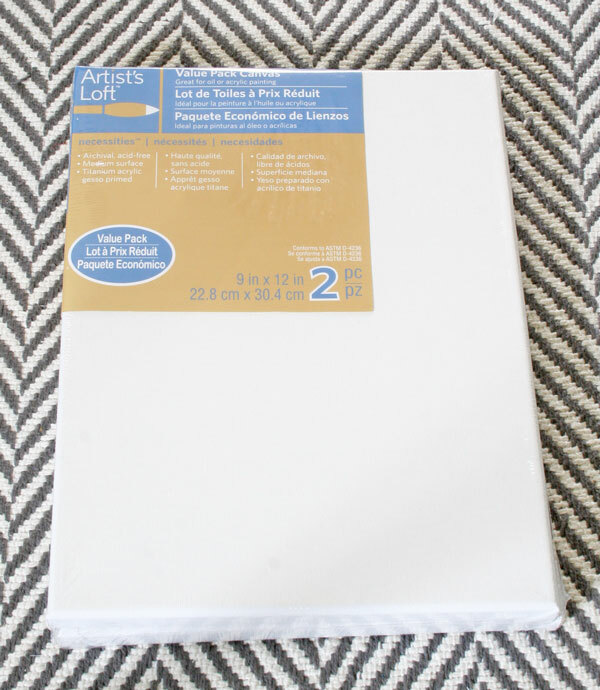 You can also buy fabric medium to turn your acrylic paint into fabric paint. Have look here, My May page used a yellow fabric, the April page used the same fabric coloured orange with acrylic paint and fabric medium. I hope I did that html coding correctly! I’m much better at playing in the craft room than doing code! Too much fun! If all those mediums are making your eyes glaze over, Golden Acrylic Artist Paints [no affiliation on my part] makes liquid as well the heavy body paints. Which is good if you don’t want to mess around, but really, playing with the mediums is half the fun for me! You can think of the mediums as thin paint with no colour, and adding the paint “colours” the medium. Acrylic paints are also good on multiple surfaces, not just paper or wood. I would liken the difference between adding food colouring drop by drop to cake frosting or buying the tubes of ready made colour. What about fabric? I want to stencil some fleur-de-lis on a beige chair. What type of paint should I use? 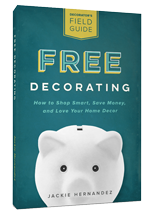 This post was specifically geared toward craft paints. But, here are a few recommendations for fabric. 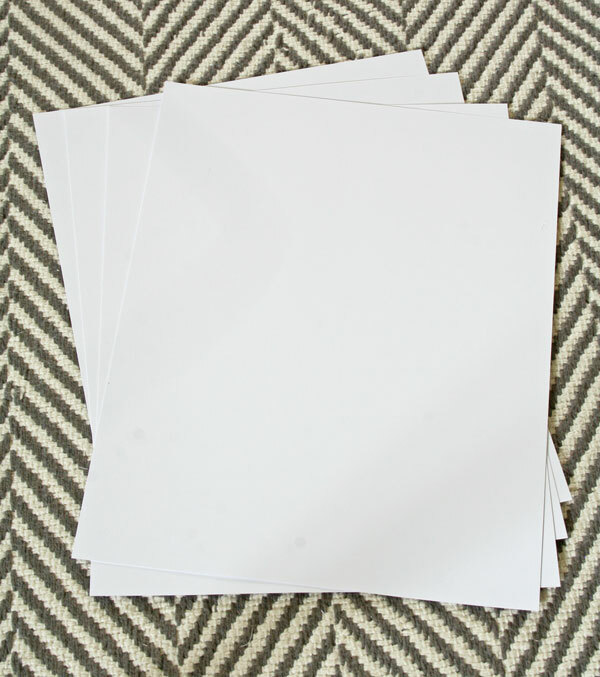 The Martha Stewart Craft Paints are multi-surface including fabric, just add the Martha Stewart fabric medium. Otherwise there are fabric paints available at most craft stores (usually in the section for decorating t-shirts). 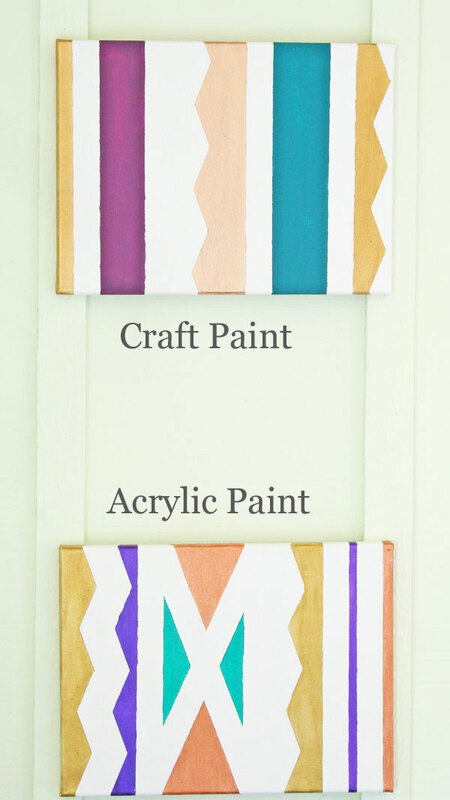 One more great option is Annie Sloan Chalk Paint, which can be used on fabric. Thanks a lot for this information, i was wondering what kind of paint use for wood. I just have a question, a want to paint some wooden spatulas, but I’m not sure if, later, a can cook with them if i paint it with acrylic. Do you have any suggestion about what kind of paint i can use? Thanks a lot!